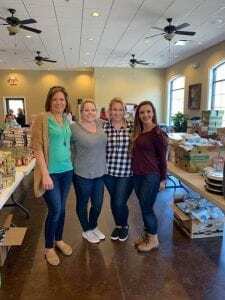 Thankful Hearts Lumpkin held their sixth-annual “Take & Bake” on Tuesday, where they handed out thanksgiving groceries to local families in need of assistance this holiday season. Founding member, Amberly Enich, explained to Fetch Your News that the charity started seven years ago, with a single idea on how to help Dahlonega families who could not afford groceries for Thanksgiving. In the spring of 2012, Enich and James, along with founding members, Stephanie Jones, Molly Jackson, Bridget Barker, and Michele Grainger, hosted their first annual Thankful Hearts charity event; their goal was to raise enough money to feed at least 10 Lumpkin County families, but they surpassed that goal, and they were able to feed 29 families. Each year since, they have exceeded their goal, and 2018 was their highest year so far, providing groceries to 78 local families. 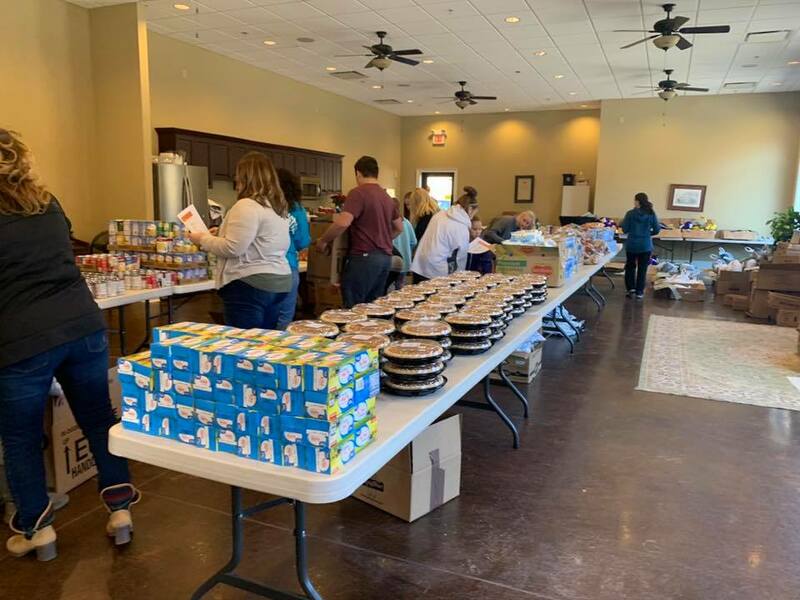 Throughout the past six years, Thankful Hearts has earned support from local businesses such as, Walmart, Dahlonega Funeral Home, and Refrigiwear, through monetary donations, food donations, and even food storage. 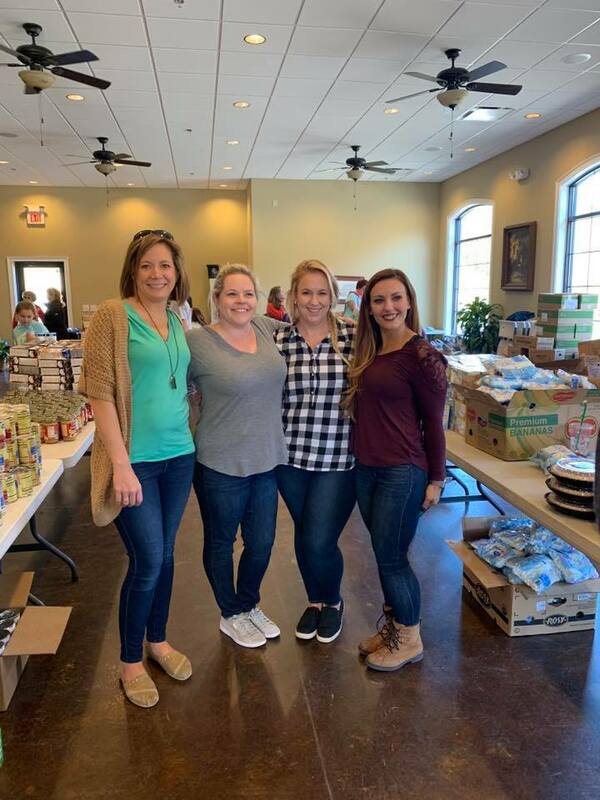 Thankful Hearts is a division of Lumpkin County Family Connections, and everyone is welcome to volunteer or donate. Next Article » Happy Thanksgiving Everyone!